Product prices and availability are accurate as of 2019-04-21 04:16:30 EDT and are subject to change. Any price and availability information displayed on http://www.amazon.com/ at the time of purchase will apply to the purchase of this product. 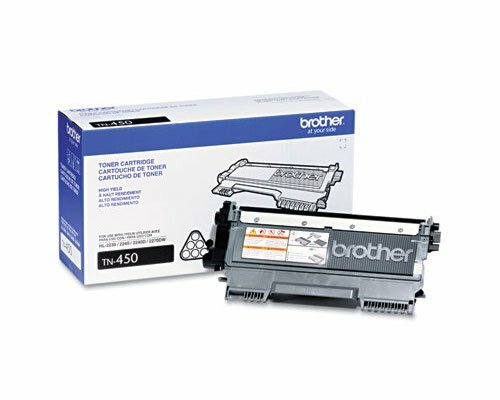 High Yield Toner Cartridge for Brother HL-2280DW Laser Printer (OEM), Manufactured by Brother The page yield for this high yield toner cartridge is 2600 pages. The Page Yield can vary depending upon the amount of content printed onto each page.